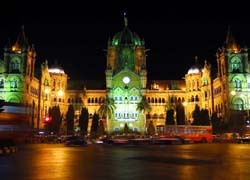 The presented room availability, rates and discounts are actual and final for all our 210 hotels in Bombay. The Shivaji park offers the best facilities for sport activity and leisure as well as picnicking. The territory of the city counts more than ten scale parks and gardens. The Taraporewala aquarium is one of the most popular places to visit among city guests. The aquarium offers not only to learn the sea world inhabitants during exciting excursions but to swim in the pool with the friendliest representatives of sea fauna. 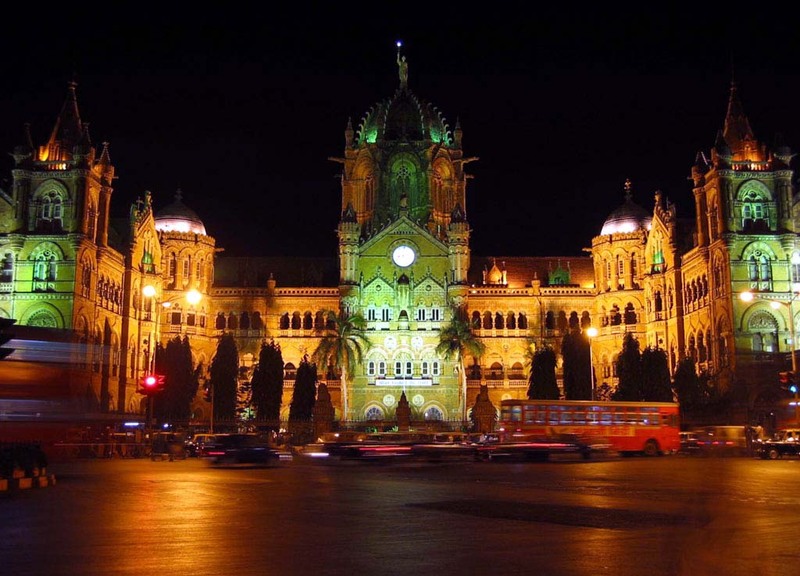 Mumbai features attractive beach areas which will surely turn of great interest for water attractions fans.